It's that time of the year where all the shops are filled with cute little bunnies and chocolate! Soooo much chocolate. I have managed to avoid buying any Easter related things at this stage but soon I will need to start shopping. How far in advance do you do your Easter shopping? 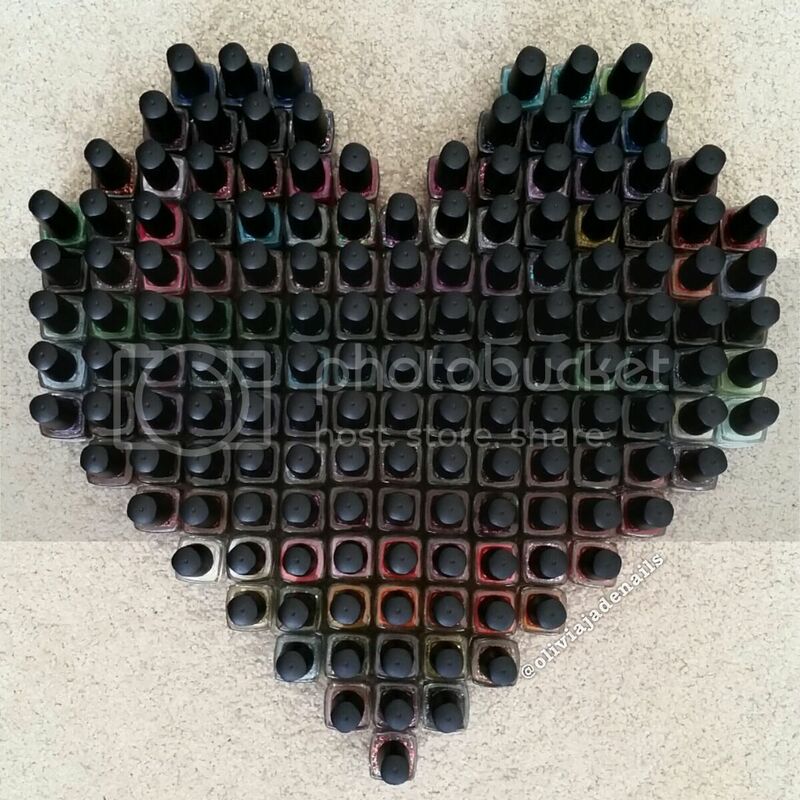 Now with Easter around the corner, we may need to start thinking about Easter nails. Well, Uberchic has got you covered with their new Welcome Spring stamping plate. This plate has some cute Easter designs as well as some nice Spring images meaning this plate can be used pretty much any time of the year (Spring is in the later months of the year for us in Australia). I was swatching some of the new China Glaze Chic Physique polishes and I fell in love with Get It Right, Get It Bright over Barre Hopping. I wanted to stamp something pretty over it. 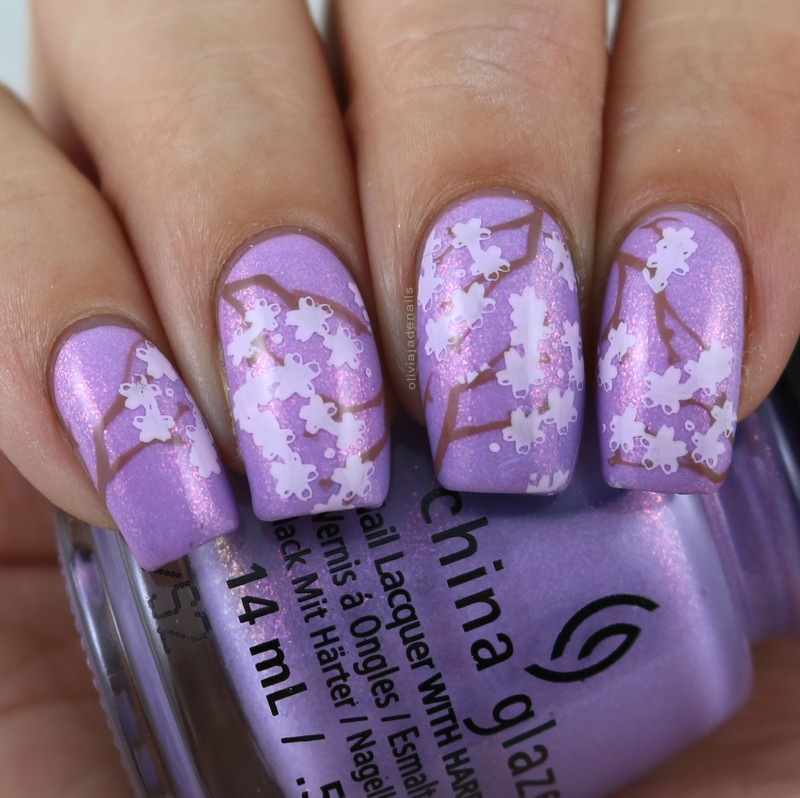 Luckily for me, this plate arrived on the day that I was wearing the polishes and I thought the cherry blossom layered image would be perfect. I really love how this turned out. Now as much as I was dying to use some more of the floral images at the bottom of the plate (never fear I will be using them at some point soon) I had to do my first Easter mani for 2018. 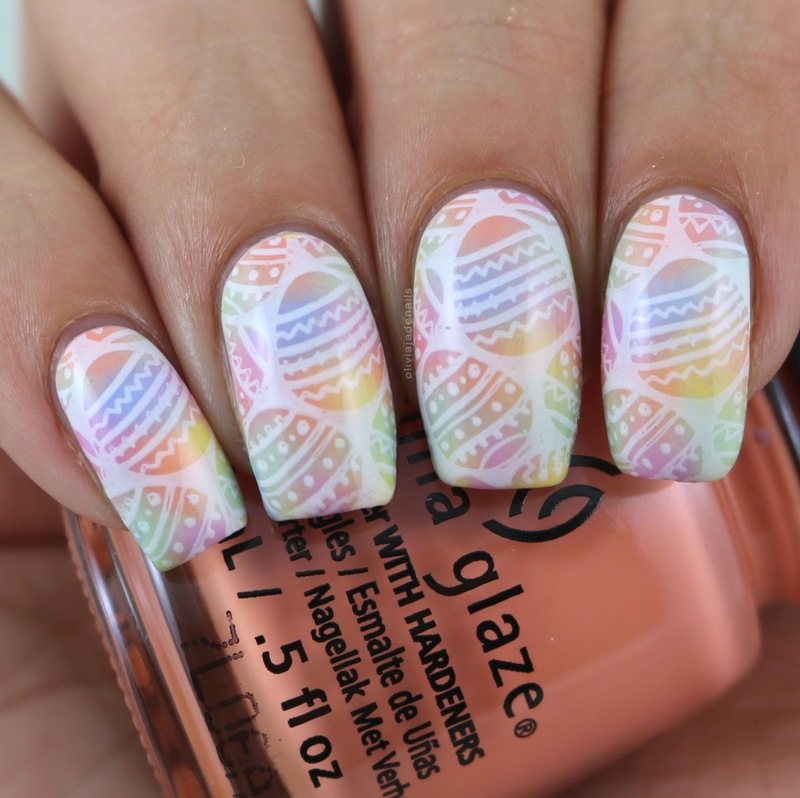 I love the DIY Easter Egg nail designs but I couldn't go past my usual sponged base and this cute Easter Egg design. For my base I used China Glaze Spring Jungle, Pilates Please, Barre Hopping, Werk It Honey!, Glamletics and Belle Of A Baller. I really like this plate! I think it has a great mix of Spring designs as well as Easter designs. I am really excited to play with it some more closer to Easter (I want to use those DIY Easter Egg nail designs). I also need to do a mani with the floral designs. You know it's a good plate when you already have more manis in mind. 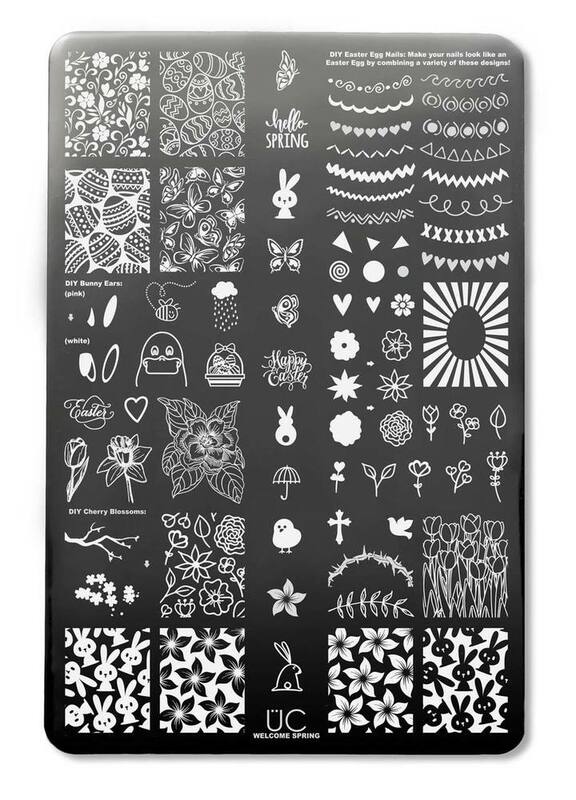 The Welcome Spring Stamping Plate is available now from Uberchic Beauty.